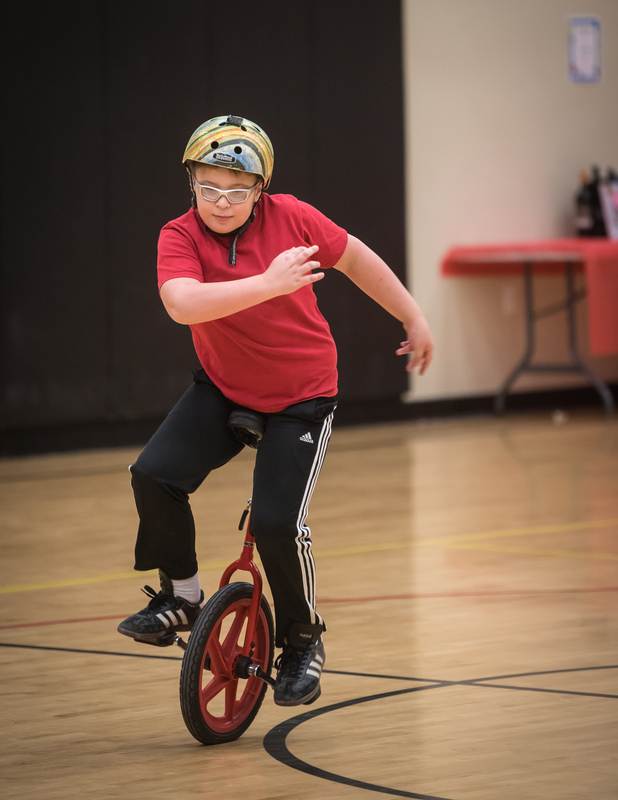 For more information please contact Steve Roenker – 859-581-7100 or email info@mynoseturnsred.org. 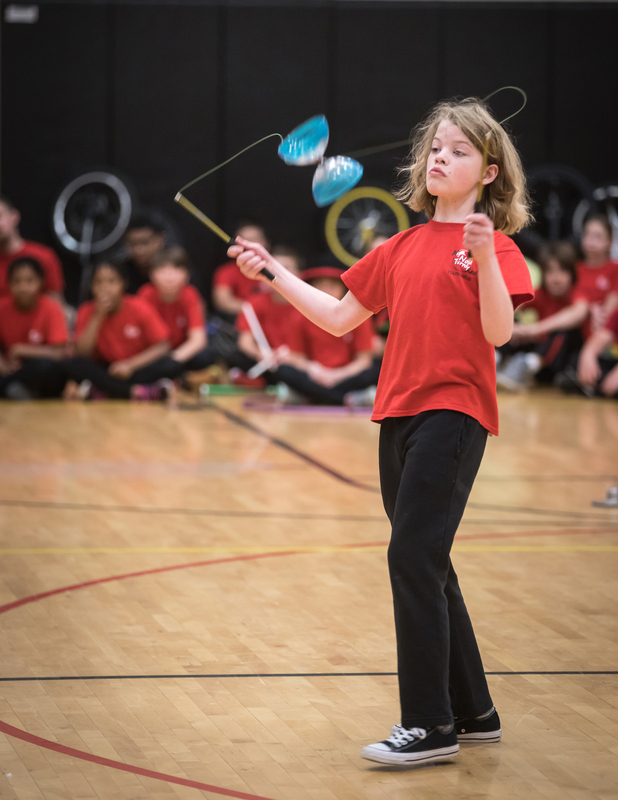 Add a circus skills workshop to the performance! 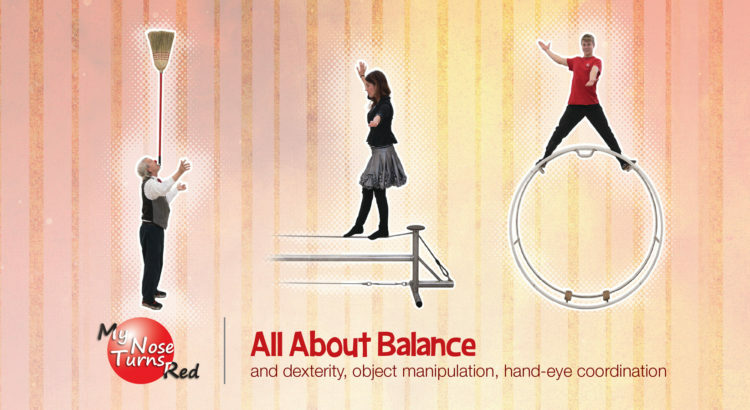 Support My Nose Turns Red’s work with youth and enliven your event! 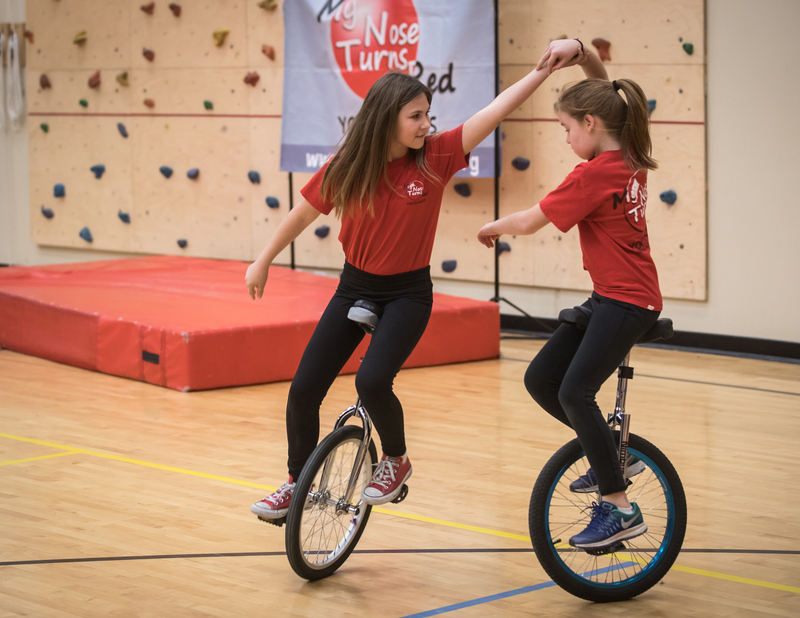 My Nose Turns Red is available for children’s theatre series, library performances, family events, festival appearances and special events. 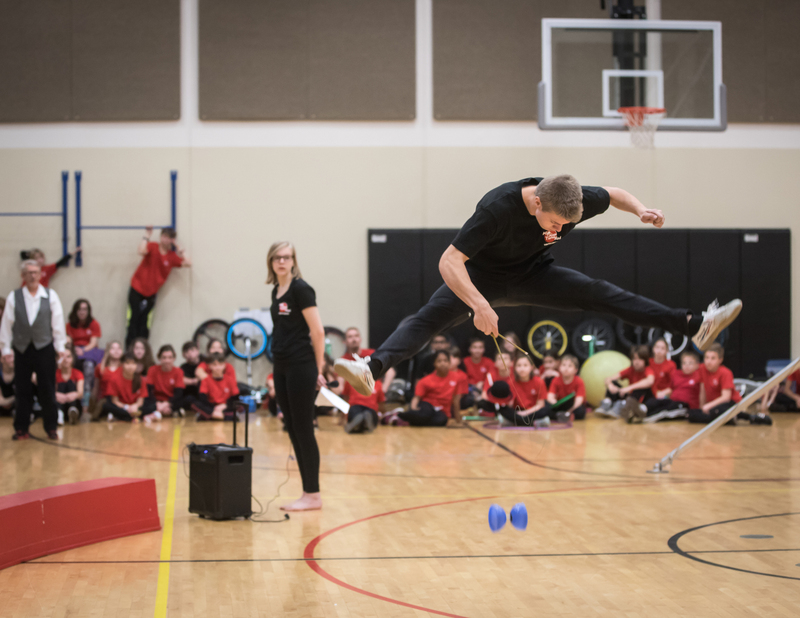 MNTR has a core group of advanced students to perform at your venue. 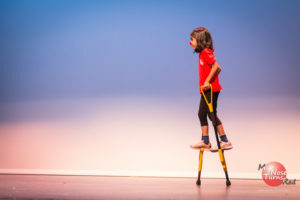 Theatre shows last 50 minutes and includes clown entrée acts (main clown acts) with amazing circus skills. 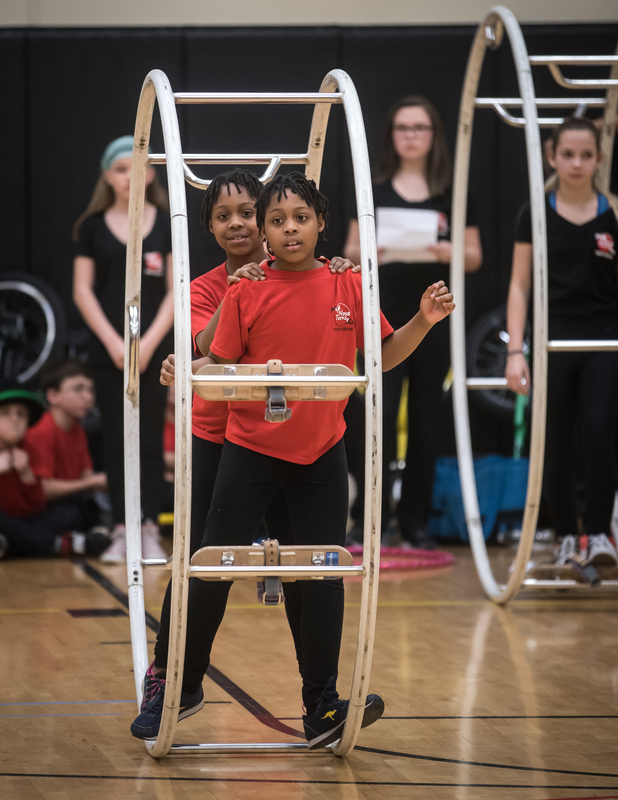 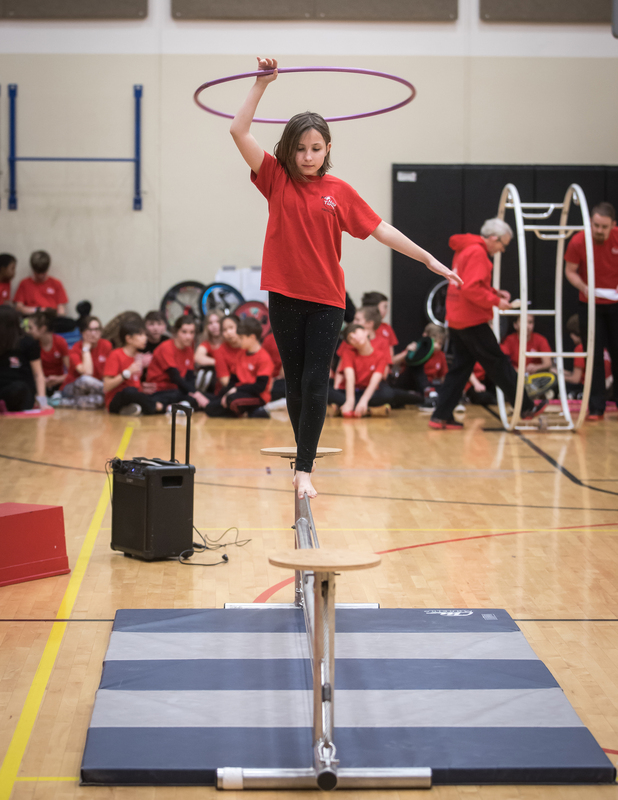 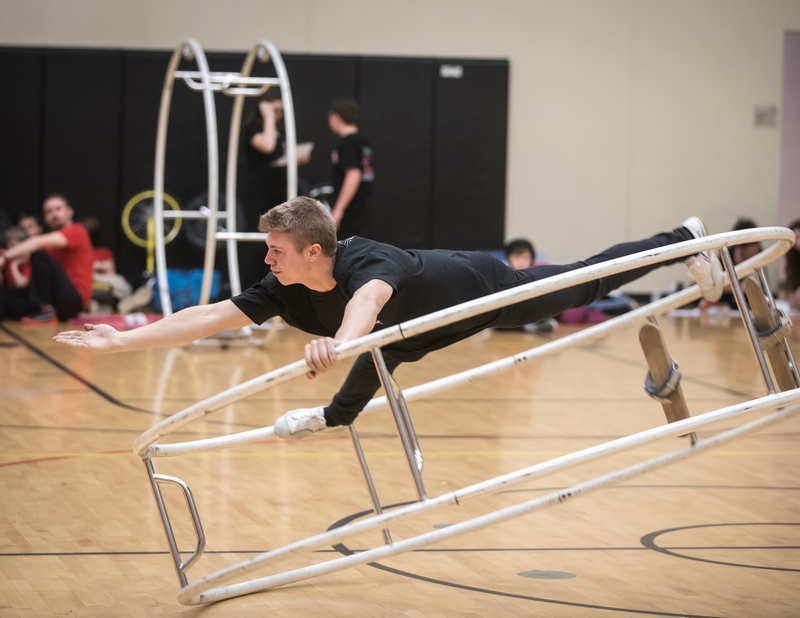 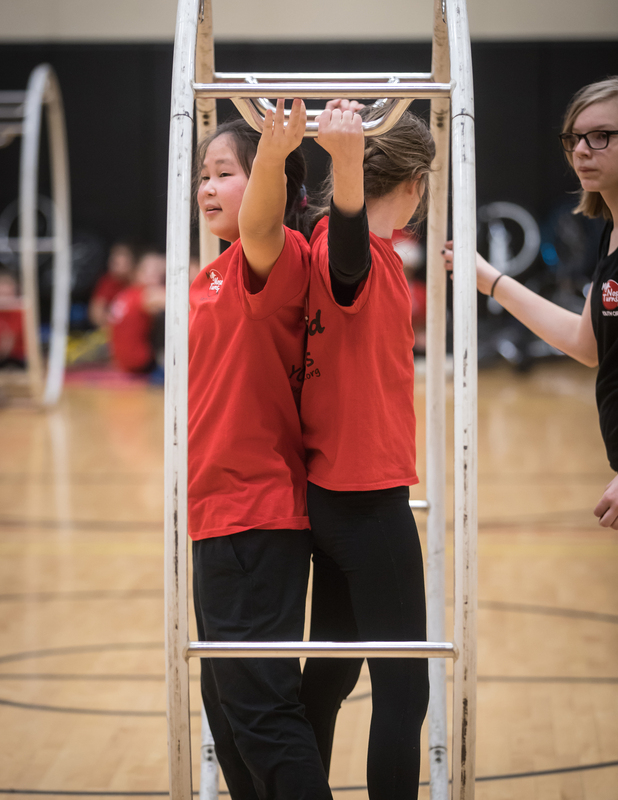 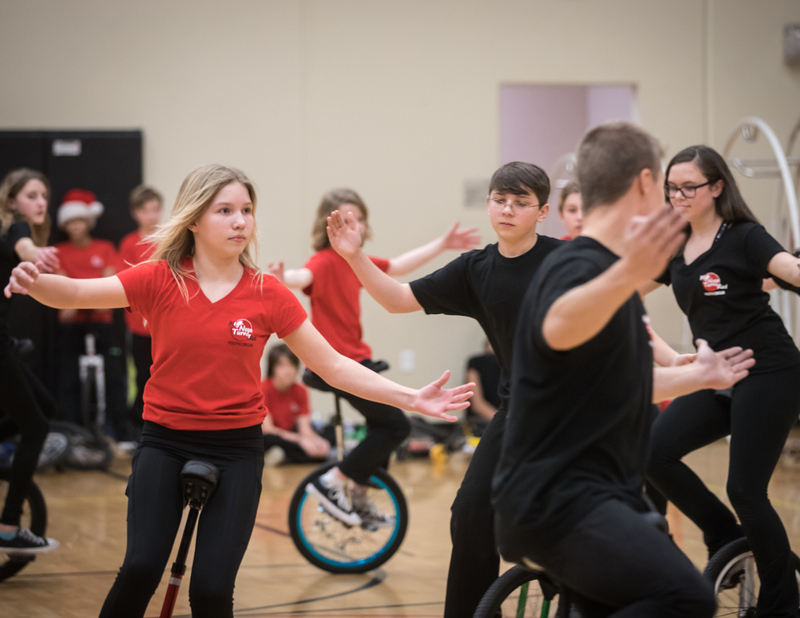 Performances can include workshops inviting the audience members onstage to be balanced on the rolling globe, try their hand at juggling, diabolo, feather balancing, hooping and rocking on the gym wheel. 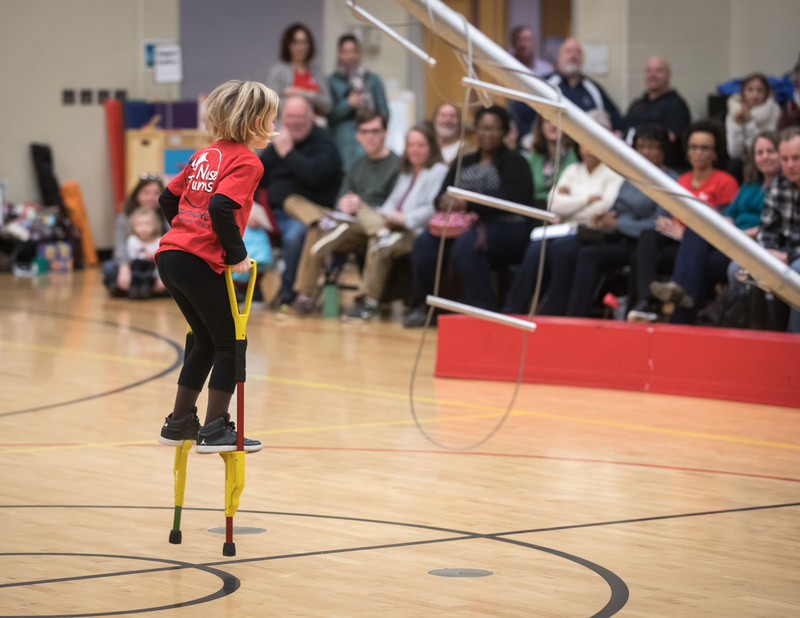 Performances can be tailored for your event. 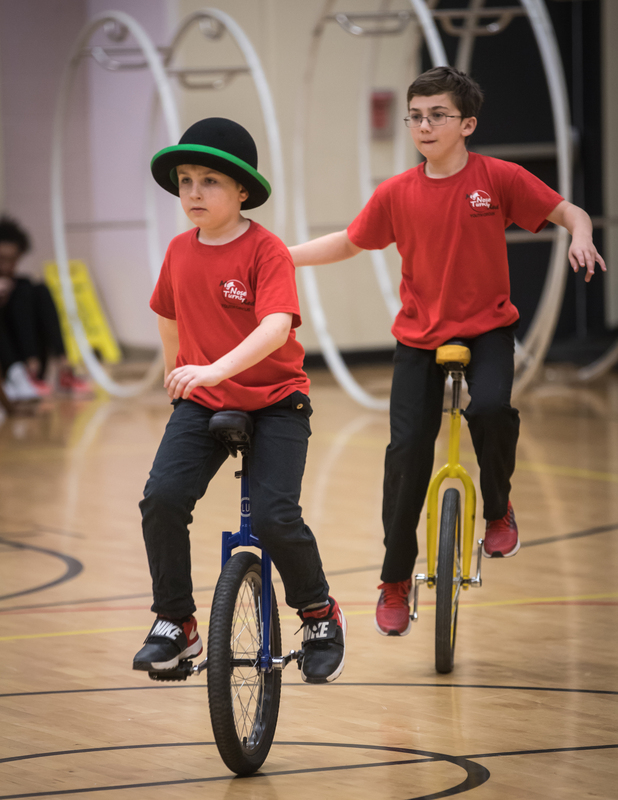 For festivals, parades and other informal events, My Nose Turns Red can bring our unicycle team and jugglers and hoopers to animate any event.